We’ll help you feel at home outdoors. 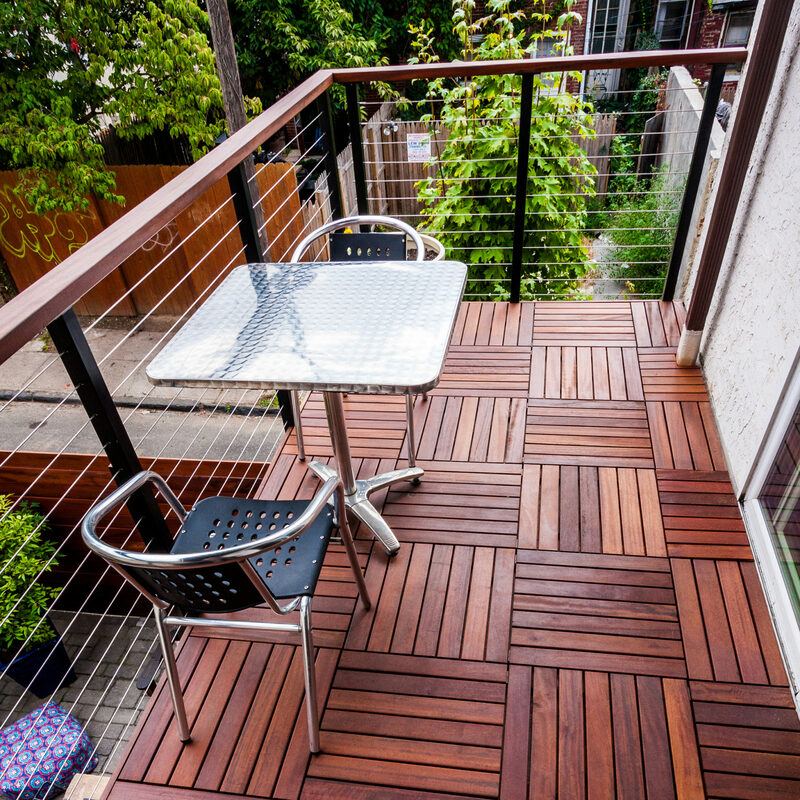 Whether you like to bask in the sunshine, relax in the breeze, or just get outside, a comfortable deck or patio is your gateway to nature. 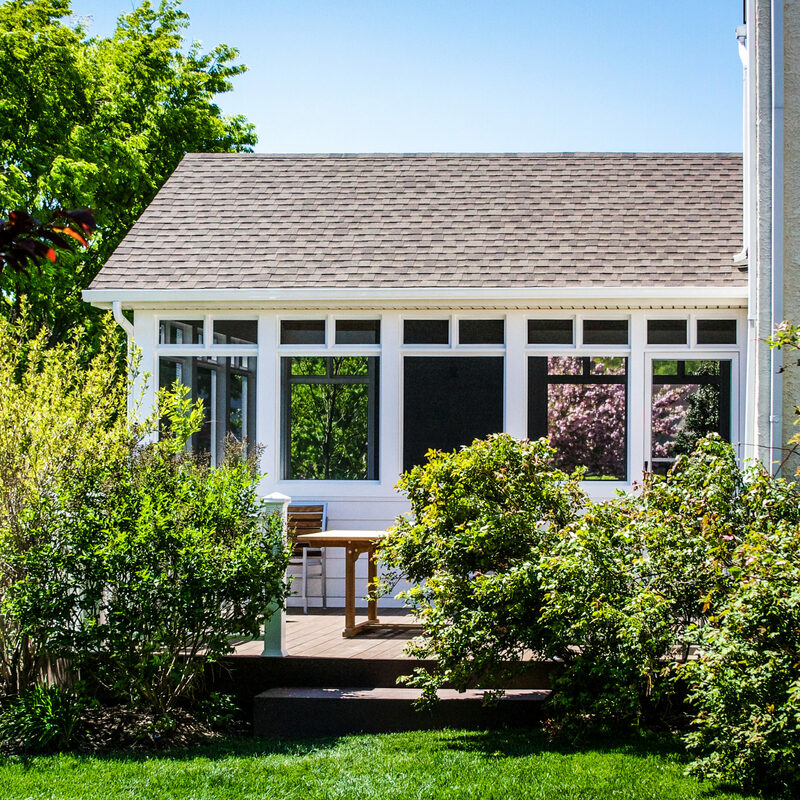 If you need a new space in the yard, repairs, or an upgrade to a porch you already love, we can help. 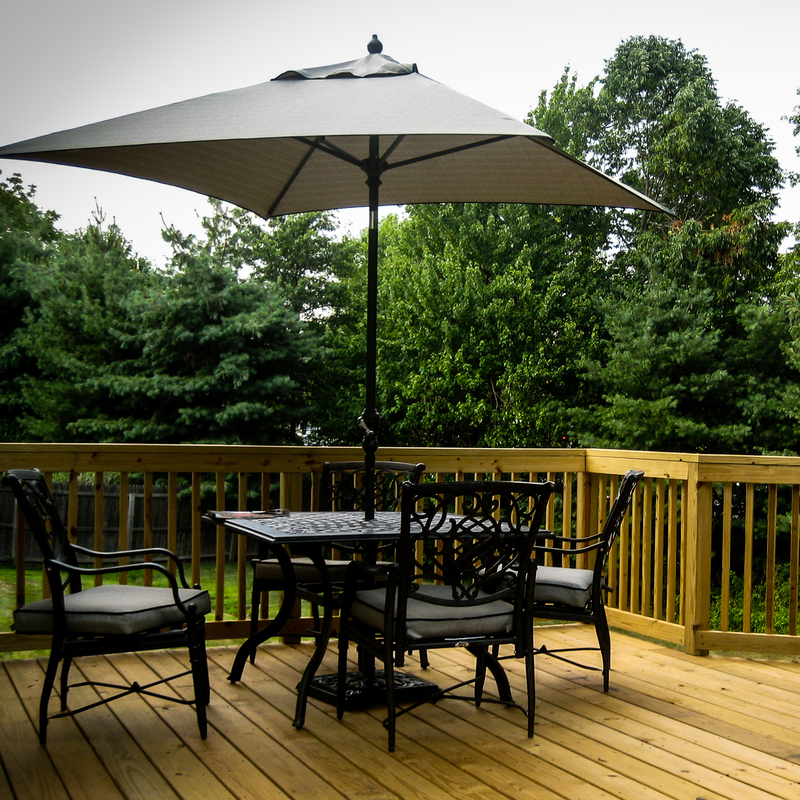 We use only the best materials, and work with the most trusted craftsman to ensure that your deck or patio is safe, stable, beautiful, and fun. Whether you prefer to grill out, sunbathe, or exercise, there’s a little slice of nature waiting outside. We’ll help make it yours. We’re with you from start to finish. We listen to your story, identify your goals, and lay out a plan for your unique project. All our consultations are free. Our concepts and renderings are tailor-made for you and your space. We won’t lift a hammer until you’re completely happy with your custom design. We believe style should be backed by substance, and you need the best of both. That’s why we only source materials that are safe, sustainable, and long-lasting. 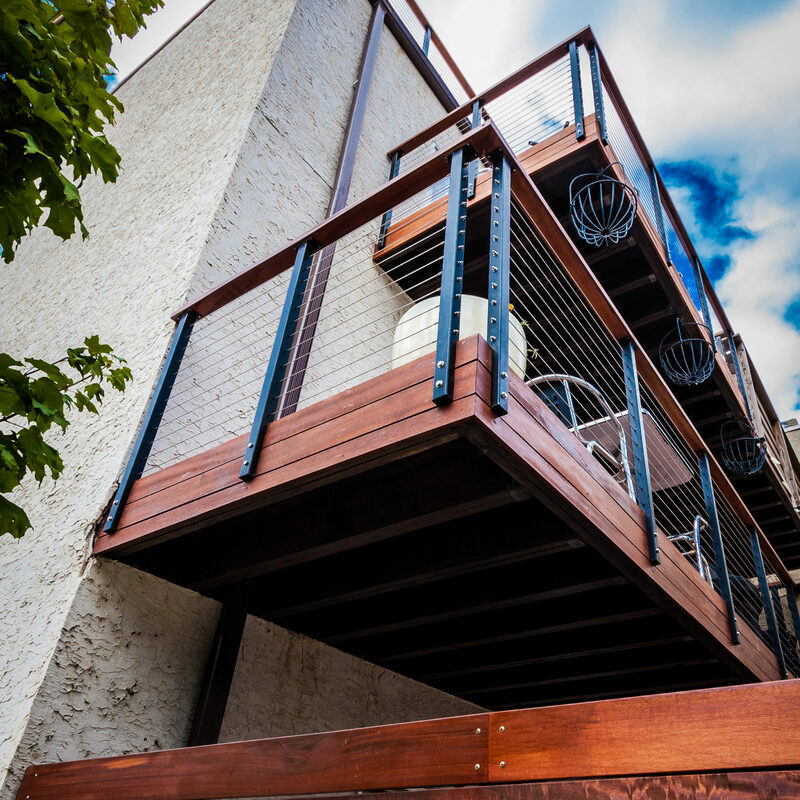 We take extra care to file the proper permits and comply with all local building codes for your area. 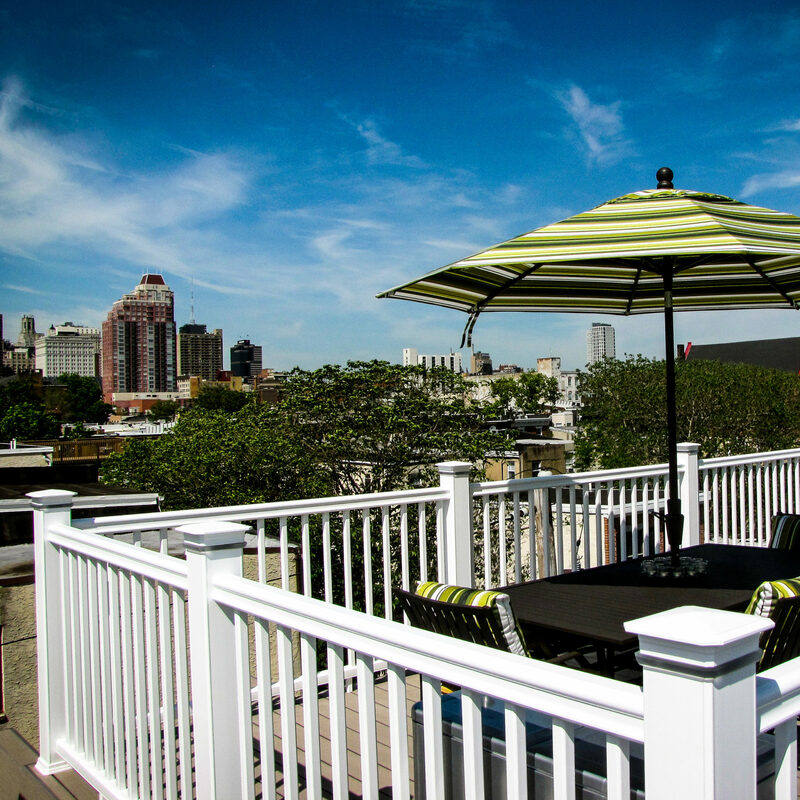 Our network of expert craftsmen & builders is unparalleled. We hire only the best, and we make sure things are done right from the framework to the final touches. Our final walk through addresses every nuance of the finished build. We won’t leave until you love your new space. Building excellent places begins with choosing excellent materials, that’s why we always build with the best. We ensure that each material we use is safe, sustainable, and durable. Request a quote. It’s free. 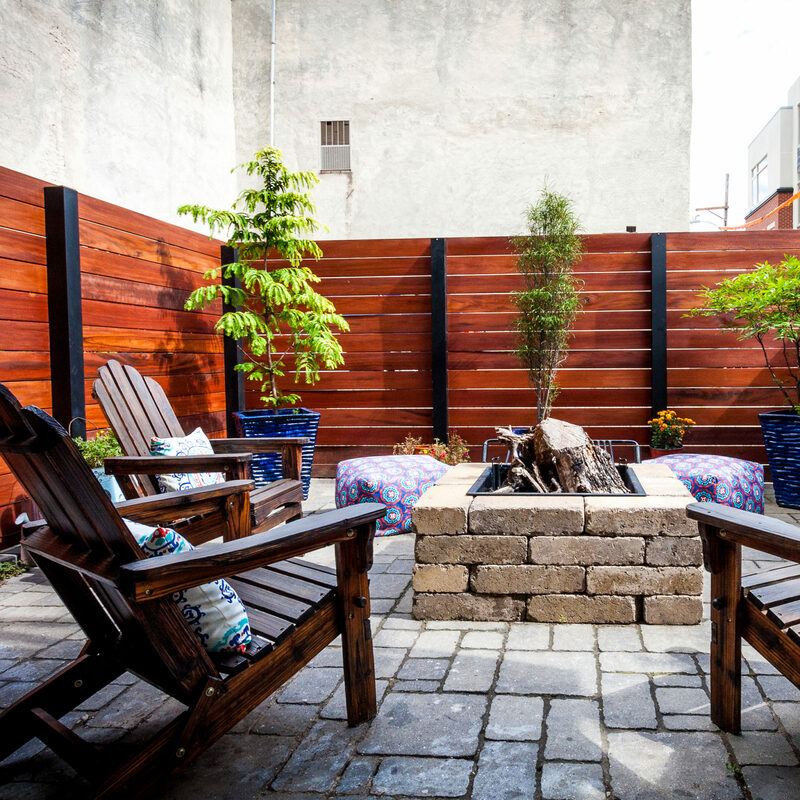 First Choice Renovation is a proud member of the Greater Philadelphia & New Jersey community. We love to collaborate with like-minded businesses. Let’s get in touch.